Jumbo Loans or “non-conforming” loans are typically used to buy or refinance more expensive and high-end custom construction homes where the loan amounts range from $453,100 to $2 million. Raleigh Mortgage Group offers the most competitive Jumbo Loan Programs available for borrowers with credit scores starting at 660. Since jumbo loans are held by the lender and not packaged with Fannie Mae and Freddie Mac it becomes much more important to shop different lenders for rates and programs. 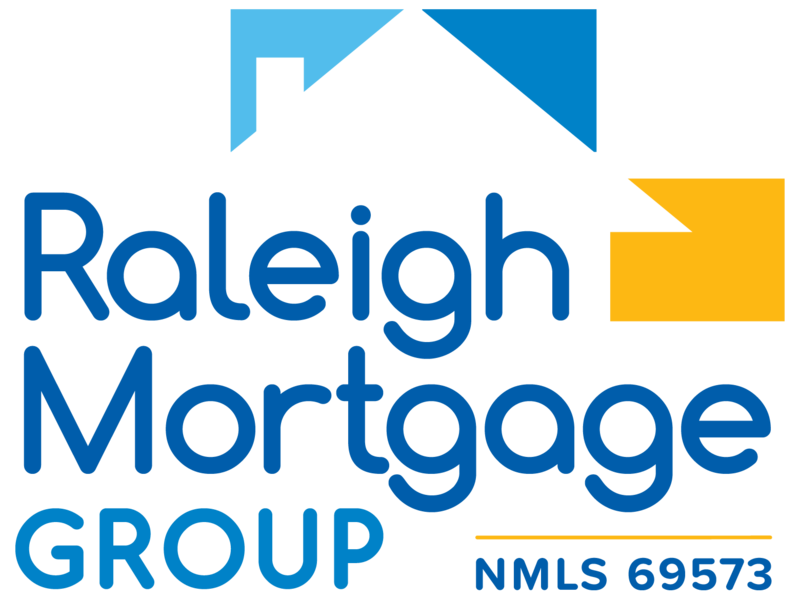 Raleigh Mortgage Group works with a number of different lenders to offer the most competitive rates and jumbo loan programs available. 90% financing with NO Mortgage Insurance for borrowers with a minimum 740 credit score with maximum loan up to $750,000. 90% financing up to $2 million for borrowers with a minimum credit score of 740. Raleigh Mortgage Group offers Vacation Home, Second Home, and Condo Jumbo loans with competitive ARMS and Fixed Terms available including interest only jumbo loans up to $1 million and Cash out Jumbo loans up to $1 million loan amount. We know jumbo loans and can help cater a loan to fit your specific needs. Call Raleigh Mortgage Group today at 919-866-0212 to speak with our experienced loan officers or apply online today.